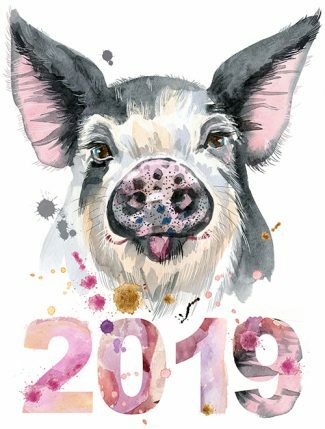 2019 is the Year of the Earth Pig! The pig is the twelfth animal of the Chinese Zodiac. 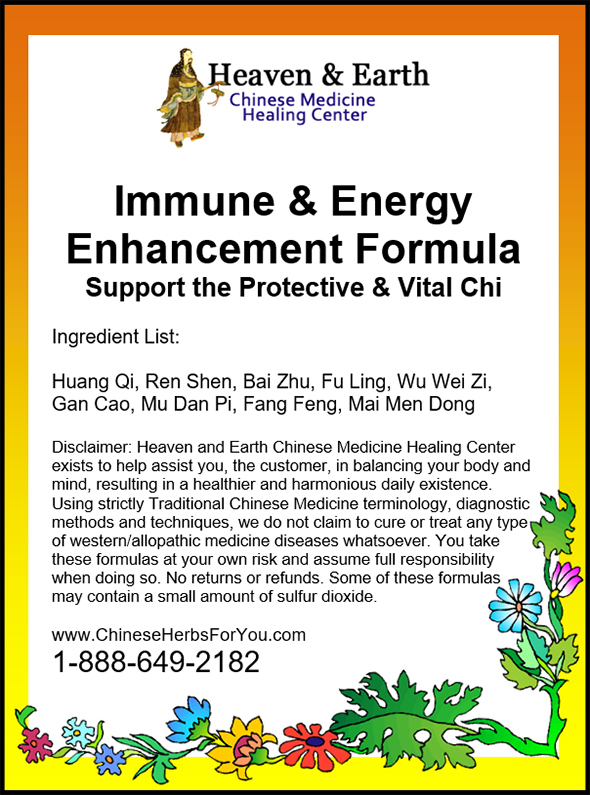 There are Five Elements associated with the Chinese Zodiac and Chinese Medicine. Every 12 years a new element is associated with a specific animal. 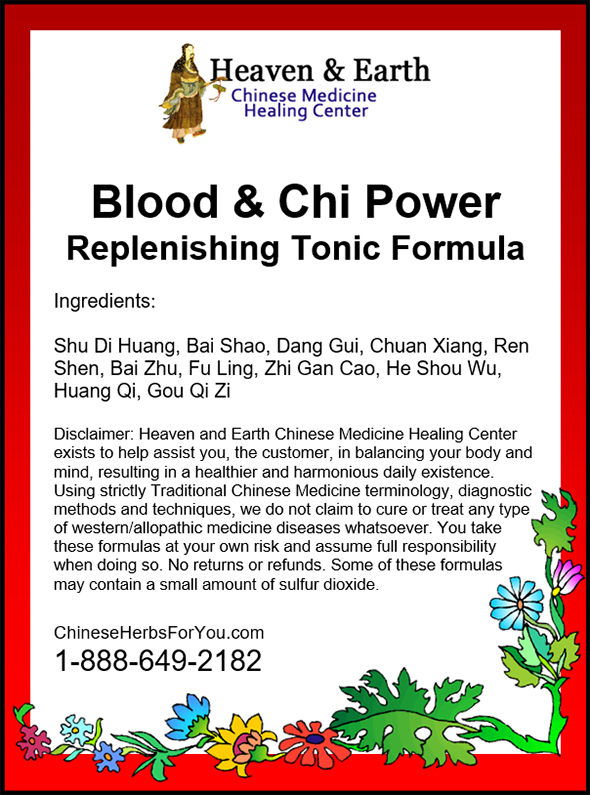 This means that every 60 years your original element will return with your Chinese Zodiac animal. The Pig is Yin in nature. It is also known to be a clean freak…yes, really! 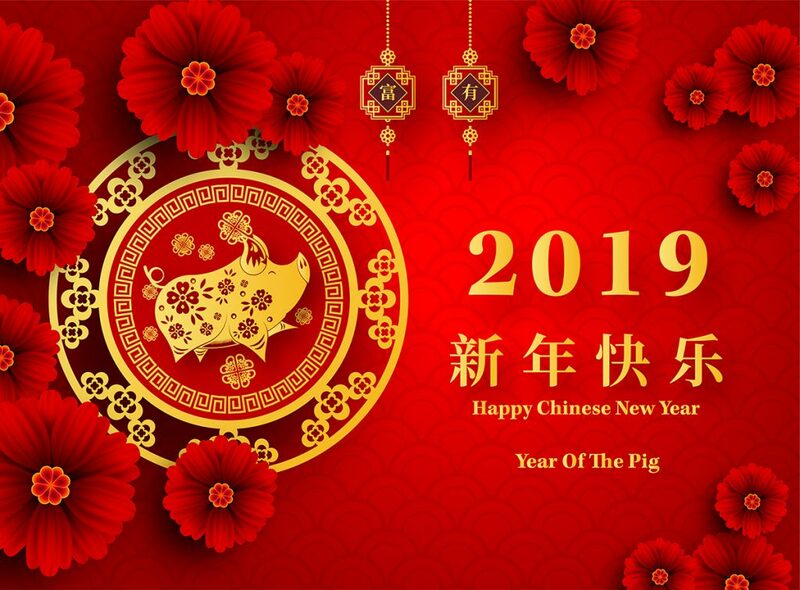 Good news is that the Year of the Pig is a sign of WEALTH! The Pig is not known to stand out in crowd but is an animal of action. They are also hard workers and do like material things. They’re also known to be artists and love home life, especially if it’s farm life! Now, if you are new to Chinese Astrology, certain astrological animals get along [or not!] with the other animals. This follows the way of nature- a cat and a mouse! This can also mean that the year representing that certain animal may or may not be so good for you…if you believe in that kind of stuff! Specific astrological signs also can represent health issues. 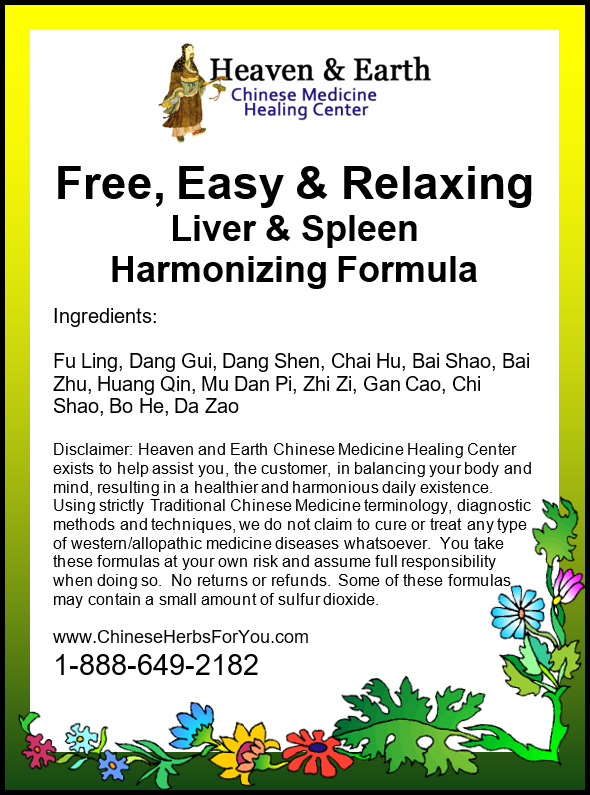 The attached element of earth for the Pig 2019 is connected to your Spleen & Stomach Organ System. The pig already has an [obvious] eating problem so coupling it with an element of Earth may present elevated digestive problems for the little piggy. 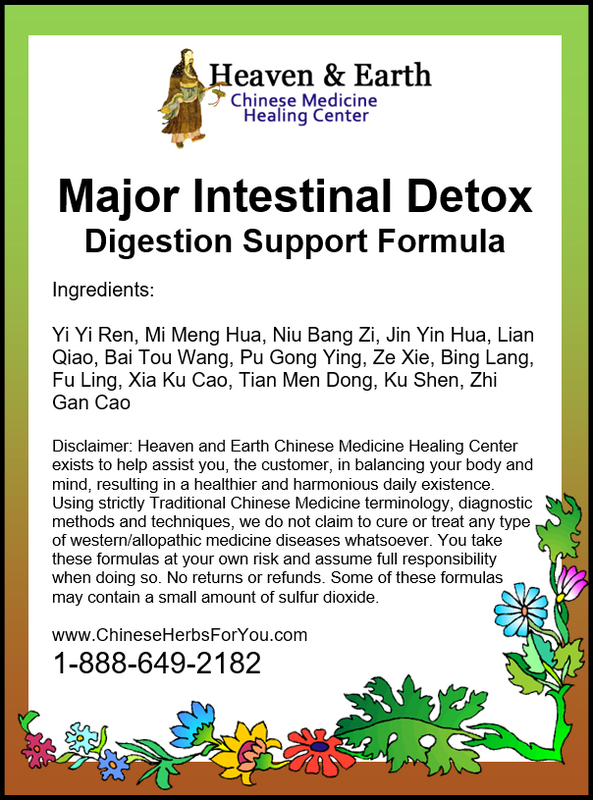 They may also have Lung Organ System [Metal Element] health issue problems. 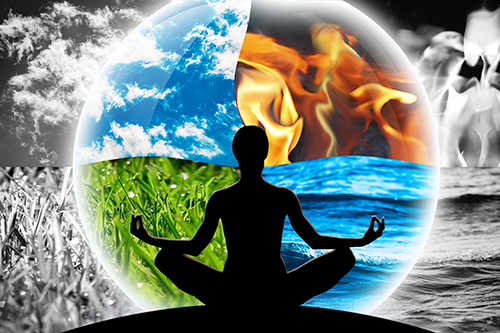 The Lung Organ System is the child of the Earth Element. The immune system is represented here. 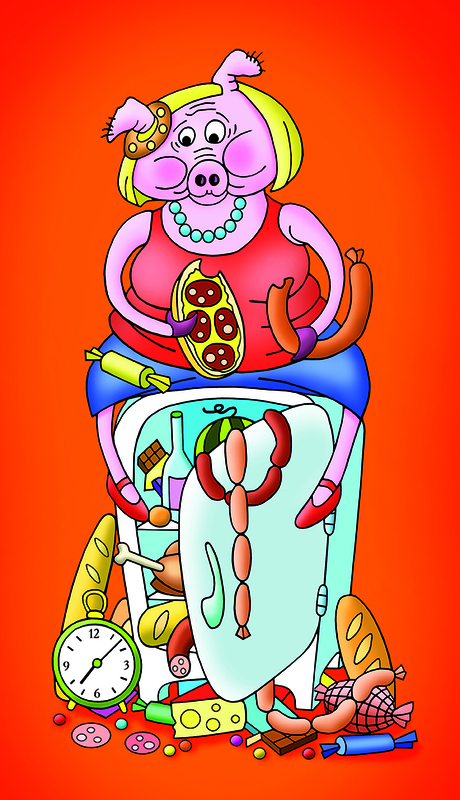 A healthy diet is especially important to the Pig. Fruits and vegetables should be essential parts of their diets. Pigs can also have emotional instability. It is important for them to open-up and clear the air. If not, it can lead to depression [Liver Organ System] or grief [Lung Organ System]. It is important for a Pig to pay attention to small health issues and not let them get out of hand. 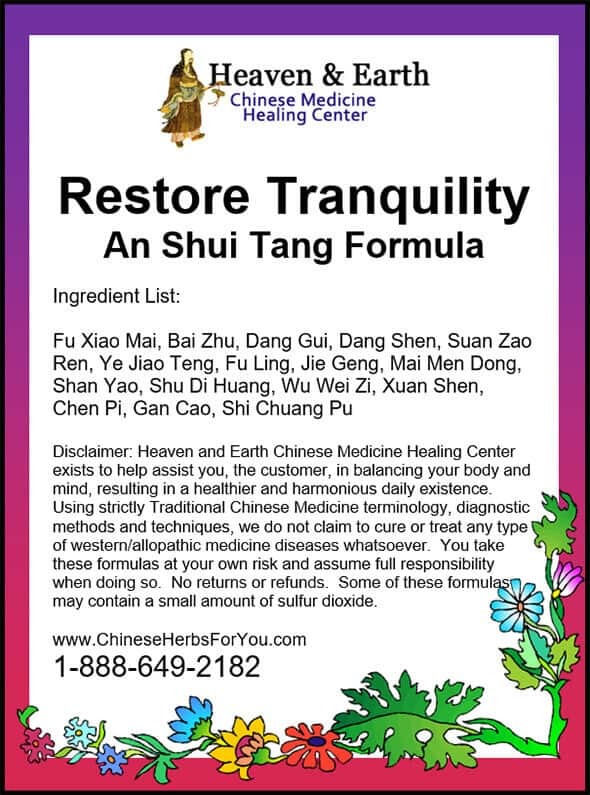 Taking herbal formulas to keep internal balance can offer great success in warding off problems in the years to come. 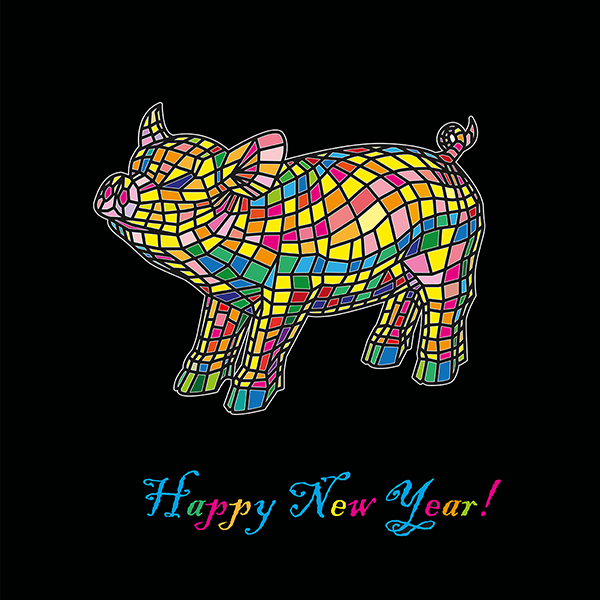 Whether or not you were born in a Pig year, we hope you have a great 2019!